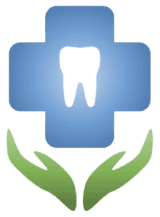 White Bright Family Dental is an approved provider of MySmilePlan! Located in Moorebank, the team are committed to providing high-quality service and comfortable dental treatments. Their aim is to always ensure that your visit is quick, pleasant and worry-free. … the team dentists will always discuss any questions or concerns you have about your treatment. They are with you every step of the way!